Contacting a St Petersburg Construction accident attorney after your injury is the most important step you can take to protect your rights. 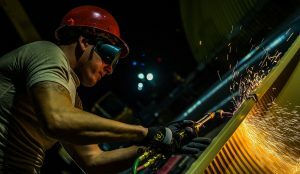 If you or a loved one have been injured in a construction accident the attorney’s of Rice Law Group are here to answer your questions and guide you through the legal process. If we represent you you will pay nothing unless we win your case. Our attorneys know that being a victim in a construction accident can be stressful and life changing. We understand that your family’s livelihood may depend on your ability to work and provide income. Working in the construction industry is hard yet a dangerous career. Each year thousands are injured on construction sites. Some of these construction accidents can result in death. Often these accidents result in long-term and life changing injuries. Lost wages, medical bills, injuries suffered from the construction accident can leave you feeling helpless. Rice Law Group will assist you through the entire legal process and make sure your rights are protected and that you get the maximum compensation for your pain and suffering. St Petersburg construction sites are a very dangerous place and accidents happen in an instant. Our construction injury lawyers know that establishing liability is key to a successful construction accident case. Work sites are often very dangerous and can lead to serious accidents. It is the responsibility of the on site supervisor to make sure guidelines are in place and proper safety measurements are followed. Training, safety gear and best practices should always be in place. An investigation by the experts at Rice Law Group to make sure these best practices were in place and followed is key in determining liability. Rice Law Group knows that construction sites have many hazards at any given time. Vehicles, machines, and workers who are not authorized to be on the job-site. 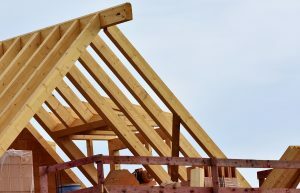 Construction accidents in St Pete happen when these factors are in play and not properly managed. 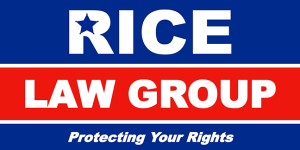 Selecting the experts at Rice Law Group to represent you is the right choice. Our St Petersburg Construction Accident Attorney’s will give you the professional treatment your case deserves, while maintaining a personal open relationship that each client is entitled to. We will advise you every step of the way and make sure that your rights are protected in your Construction accident case. We will pursue full compensation for the injuries, and suffering you have experienced.